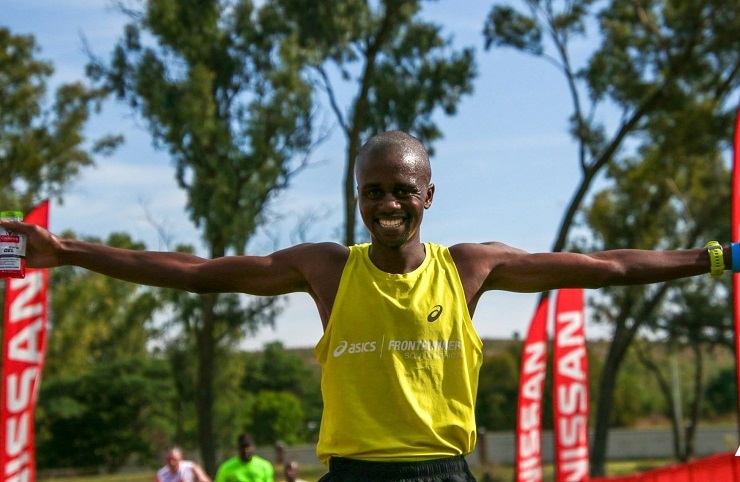 Givemore Mudzinganyama and Poppy Mlembo won the respective men’s and women’s 21km feature of the TrailSeekerGP4 Trail Run Cullinan at the weekend. Mudzinganyama completed the race in 1:13:20, beating Wuandile Nzima into second and Remakets Lekaka third. Mlembo won the women’s category in 1:33:37. Marelise Retief and Leani Grimes completed the podium. Leon Scholtz (47:32) and Takalani Nthulane-Ndandani (55:41) were the respective winners in the 10km race.